Gi Picco’s was one of the companies attending Cosmoprof in Las Vegas, the industry’s most important B2B tradeshow on America’s West Coast, which this year reported a significant increase in the numbers of exhibitors and visitors. 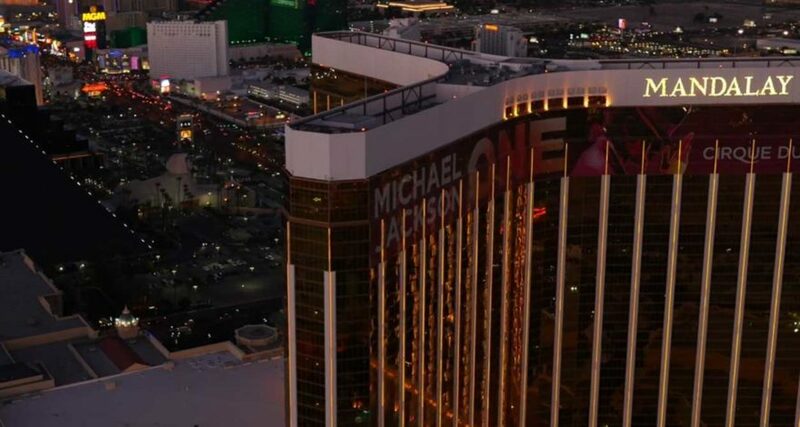 Hosted at the Mandalay Bay Convention Center in Las Vegas from 9 to 11 July, the event attracted more than one thousand exhibitors from 39 countries and over 30,000 visitors from 109 countries. Cosmoprof Las Vegas has expanded the halls dedicated to “green cosmetics”. The Discover Green area has been extended and this year also saw a new section for eco-friendly products, Discover Green Leaf. A line of thinking and production shared by Gi Picco’s, which is enhancing its commitment to natural products with its Natural, Mineral, Organic and Vegan lines.